Although I mostly read classics now (largely due to all of my course work) the genre that first got me hooked on reading was definitely fantasy. 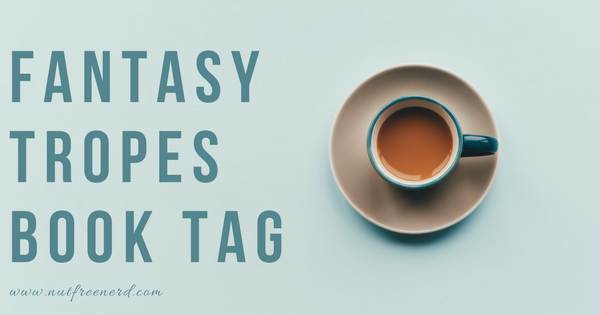 You can imagine how excited I was to see that I was recently tagged to do the Fantasy Tropes Book Tag. Thanks so much to Kelly @ Just Another Book in the Wall for tagging me!! 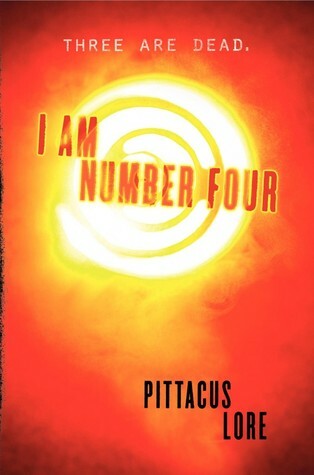 I remember reading I Am Number Four by Pittacus Lore several years ago when it was pretty popular, but after reading up to the third book in the series I lost interest in it. I think there are around seven books in total now, but I don’t plan on returning to finish the series at anytime soon. 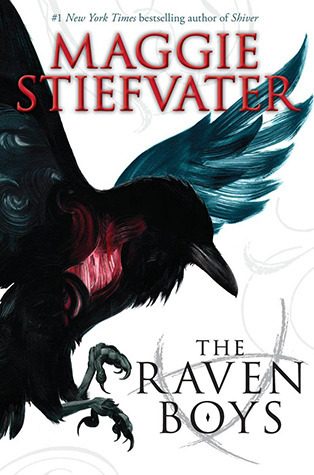 The more I read the Raven Cycle by Maggie Stiefvater, the more I became invested in the characters, plot, and series as a whole. This fantastical world steeped in reality is just too engrossing to let go. Is anyone surprised that my answer to this question is William Faulkner? So many characters in Harry Potter! I would definitely be up for a spin-off series about all of the side characters we don’t learn enough about (especially the Marauders!). Probably mind control, specifically the ability to move things telepathically (kind of like Eleven from Stranger Things). I think it’s overused at this point and not very creative. “She wasn’t like the other girls. She was different.” Someone please gauge my eyes out so I don’t have to read this anymore (figuratively speaking, of course. I like my eyes). I wouldn’t want a house elf as a pet (I definitely stand with Hermione and S.P.E.W.) but I would love to befriend one! Perhaps my favorite series ever: Lord of the Rings by J.R.R. Tolkien. I’ll never get tired of returning to these books time and time again! Thanks again to Kelly for tagging me! What are your answers to these prompts? What do you think of mine? Do you have a favorite fantasy book or series? Let me know in the comments section below! 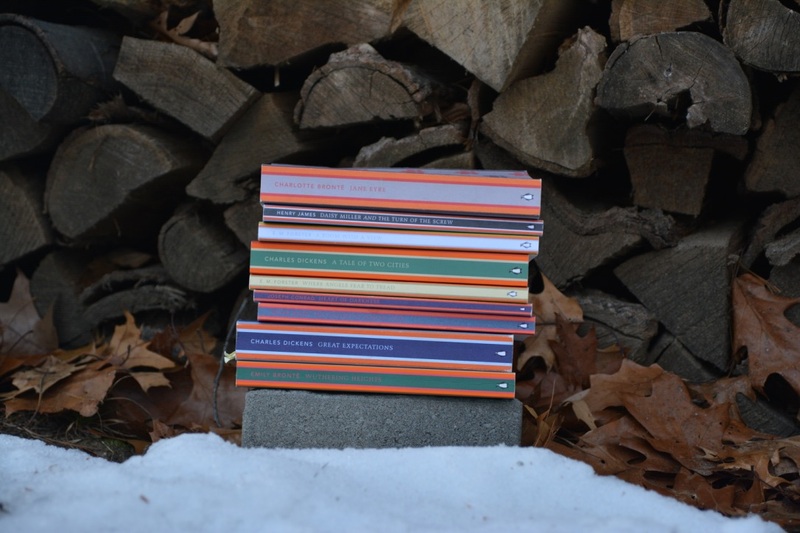 < Previous Top Ten Tuesday: Bye Bye, Books! This is such a fun tag! I am glad you got swept up with the Raven Boys as well. I love those characters so freaking much. Also, I gave up on the I am Number 4 series as well, but I never even made it to the third book like you did. I don’t think we are missing out though. I agree– I feel like the I Am Number 4 series sort of fizzled out… it’s definitely not something I feel like I have to finish! Ahhhh so fun!! What did you think of it? This is such a fun tag! We loved reading your answers! And we totally agree with you about the Raven Boys ❤ We adored those books! oh god, the dreaded “she’s not like other girls”……… i rly hope we, as society, will finally leave this behind us. “She wasn’t like other girls.” BAHAHAHA! I’m just about tired of hearing that in any book, honestly! Awesome tag! Thanks, Marie! ❤ The Raven Boys is such a fantastic series… something I would definitely reread at some point! Not waiting for the next book in a series is the best! It’s awful when you have to wait YEARS to find out what happened!